When installed in the printer refilled cartridge in an operating system there is always a message about the end of ink. This is because the printer remembers that the cartridge has already printed the allotted number of pages, and the filled ink is simply "don't know". To activate the function of determining the ink level again, use one of several ways. Install the printer another cartridge, and then a third one. In the printer's memory contains only information about the last two cartridges, and installing the old one after the other two cartridges will cause the printer to perceive it as new. As practice shows, these operations are suitable for almost every model printer, as they are all designed like that. Reinstall the printer driver, pre-change the usb port of the device. This procedure will update the printer's memory, and the function will work again. 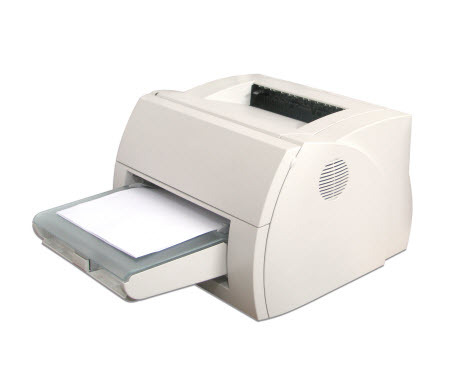 However, it is not necessary to repeat these steps too often as it is possible to harm the device, and subsequently the printer will cease to operate correctly. The method of zeroing memory sometimes is laid in the functions of the printer. To find a mechanism to reset your printer, carefully read the instructions. 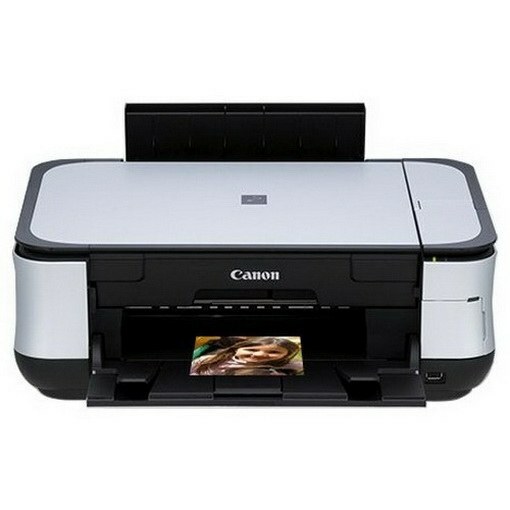 For printers by Canon, you need to hold twenty seconds the power button. If you don't have the instructions you can visit the official website of the manufacturer and to view detailed information about your printer in an electronic document. Download from Internet and install to the hard drive a third-party utility to reset the printer for your model. Thus, activation of the control function of the ink level is programmatically. Do not forget that with many printers when buying is the drive on which recorded a special software to check ink in printer. An experienced user won't need to bother with this function: ink — a virtual indicator, as the gauge inside the cartridge no. 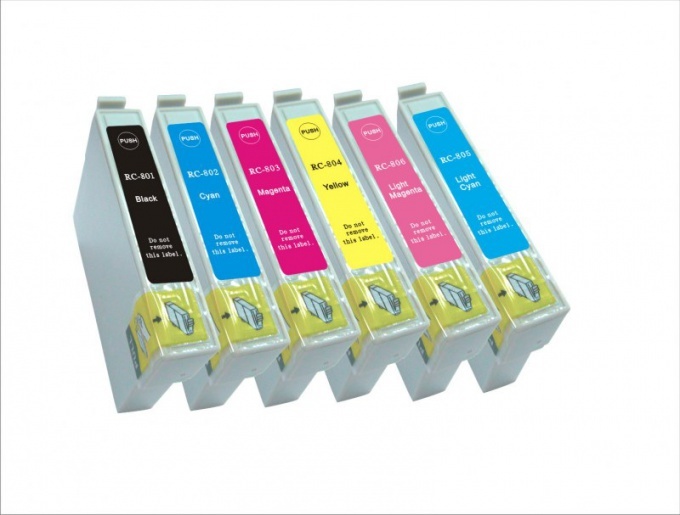 It is much easier to monitor the amount of printing and from time to time to refill the cartridge. In inkjet printers there is a special counter that records the amount of waste ink. At a certain level, the counter blocks the printer and offers to contact the service center of the manufacturer. This problem can be circumvented by zeroing the meter. Consider resetting the counter to zero on example of Epson printers. On the manufacturer's website download program SSC Service Utility. After installing the program, you have to enable it to work with the printer. Open the program and go to the tab "Settings". In the drop-down list, select the installed printer and printer model. Go to the tab "Monitor ink" and click "Refresh" displays information about printer status. If the bottom of the window will read "Error" and "counter Overflow" then the program can work with the printer, ink counter has reached additional levels. Minimize the program to tray. If you right-click on the program icon, in the menu you can see the current and maximum counter value. To reset the context menu of the program icon, select "Reset counter testing". To the question "have You replaced the absorbent strip", say "Yes". Restart the printer, after which he will begin work in a usual mode. The reset will remove the lock from the printer, but still need to check the real state of its absorbent pads. Cartridge reset – operation is needed for further refilling. All modern printers cartridges have a special chip that is programming it for a single use. Find computer stores in your city a special set for refilling ink cartridges Epson. This set includes ink or toner, and a special device to reset the chip – programmer. Remove the cartridge from the printer and open the manual to the programmer. Read it carefully. Please note that the sequence of actions depends on the model of your cartridge, so even if you have previously performed a reset other Epson cartridges, in this case can be applied completely different course of action. Following the instructions, do the reset the chip cartridge. Place it toner, pre-clearing the container and other internal parts with a cloth. If you do not, the print quality will suffer, the documents will appear streaks, stains, etc. Use also another version of the kit for refilling cartridges for Epson, which includes the toner (or ink for inkjet printers) and the replacement chip. Also included is a detailed instruction on replacement of the chipset on the new, carefully follow her. Since this is a fairly complex operation, it is best to perform in the presence of a person familiar with the service of copy technics. After replacing the chipset pour the toner into the cartridge, make a sample print of the document. If you have the skills radio, assemble the programmer yourself. For this you can use the information from this portal http://resetters.ru/index.php?showtopic=546. If you are not sure that you will be able to produce a reset of the chipset, contact the specialists of service centers. The use of damaged or improperly zeroed cartridges leads to breakage of the printer. Also, the use of perenapravlenie cartridges denies your warranty on the printer. Not perenapravljat the same cartridge more than 5 times. The most frequent need for resetting the printer is a so – called reset diapers. This special pan, where merge the waste ink in the nozzles of inkjet printers. 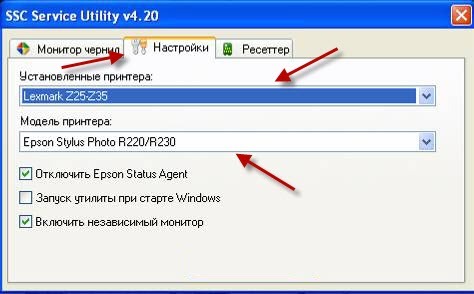 To reset the printer EPSON is very easy, you should use a special program. Periodically, the drain pan overflows and the printer stops working, and on the panel there is the requirement to contact the service center for maintenance and/or replacement of some parts. 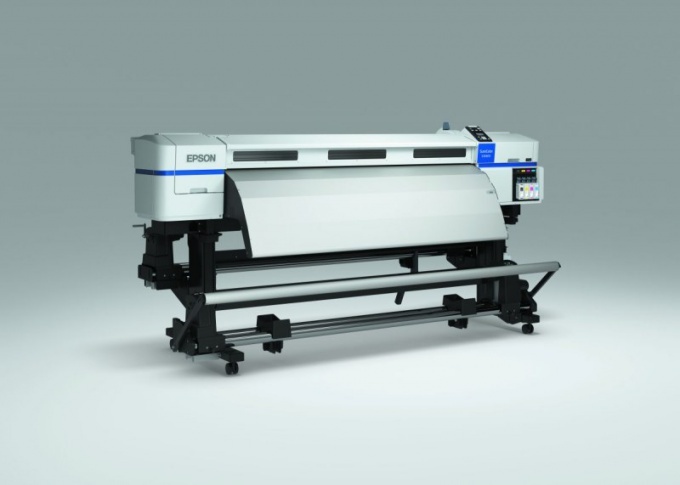 For inkjet printers the EPSON there is a special program to make this operation as well as having a number of useful functions and is distributed free of charge through the Internet. Program called SSC Service Utility, and it will help you in some cases. You require a reset or pereproshit any chips using an additional device. You want to lock ("freeze") the ink counters built into the cartridge. You can also individually clean black-and-white and color head of any ink jet printer in EPSON mode, the forced clean-up. Another possibility is to reset the counter of the merged ink (the same "diaper"), even if it is already full. The program supports more than 100 different models of EPSON and works with Windows 95/98/ME/2K2/XP. Before use, be sure you need to read the menu "help". Replacement diapers and reset its counter usually made in the service centers, which is a paid service. The need for this operation occurs periodically when filling diapers when the printer stops working and maintenance in the service center. Using the program you can reset the counter of printer just should not do it all the time without changing diapers or pumping ink out of it because it overflows so that starts to leak. To avoid going to service center every time you reset the drain ink need to dry the diapers or to organize a constant discharge of ink from it. Competent actions will help to save time and focus on high-quality images. 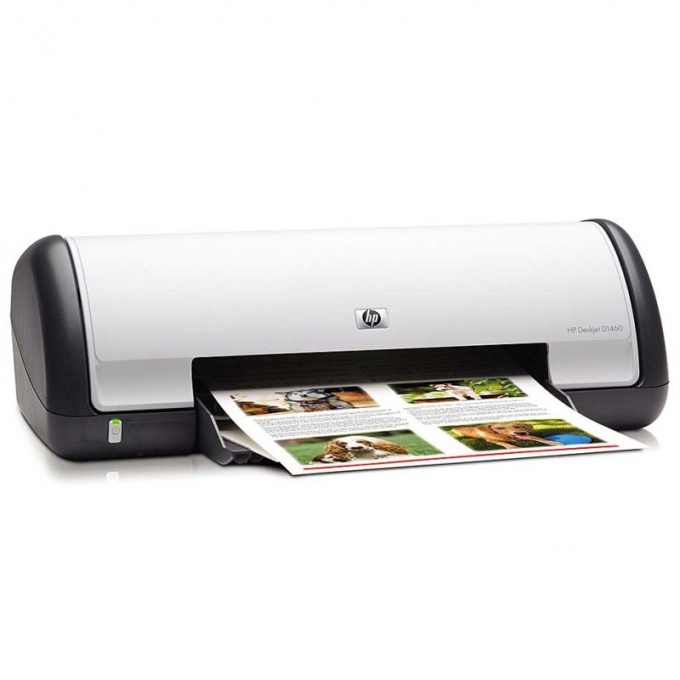 Printer - a versatile device to print the required files, photographs and other documentation. For some models the cost of buying a new cartridge can be very expensive. Therefore, many users have learned to fill them at home. But each cartridge is the chip that indicates the level in the paint. When self-refilling the chip stops working correctly, so it needs to be reset. The program IPTool or МРTool. In order to reset the chip on printer Canon you need to install a program on your computer IPTool or МРTool (the first two letters is the model of your device). It can be either downloaded from the Internet or purchased in a service service center Canon. When you install the app, follow the prompts that appear on the monitor screen. When prompted enter the license key (if any). Please note that IPTool / МРTool presented in English only. To begin the zeroing cartridge, purchase a suitable for your printer ink. Make the filling up to the possible maximum. Run the program. In the appeared window select the section of the Change Model, and the model of your printer. After that there will be functions to reset the chips of black and colored cartridge. Hit, respectively, Reset Black and Reset Color. This will start the program. Upon completion of the application you will see a dialog box indicating that the operation was successful. When you access the printer menu you will see that the level of refilling the cartridge with ink has reached 100%. Decrease the percent value, respectively, will fall. Some printers company Canon have protection against reset chips. In such case, you can simply disable the function of determining the level of ink charging. But then you have to control, when to refuel new batch of paint. The program IPTool / МРTool can also be used to change other settings, printers Canon, as well as to control the operation of the cartridge: changing the value of the delay for drying, the ability to print a test page etc . If the application experiencing difficulties, please check its installation or entrust this work to professionals.